Disney's Hollywood Studios® is full of thrilling rides and entertainment you can't find anywhere else. Disney's Hollywood Studios® pays respect to what made Disney famous in the first place - the movies! 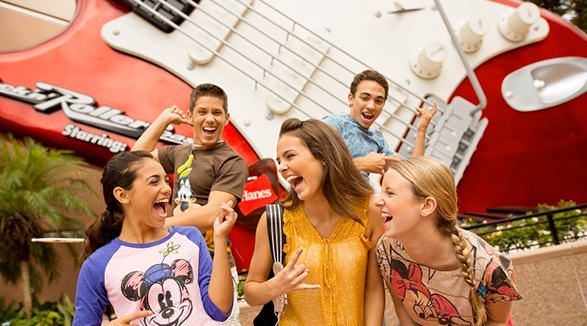 At Disney's Hollywood Studios, you will find animation, entertainment and story telling like nowhere else. And the story for Disney's Hollywood Studios® is just beginning with one brand-new land and another land currently in the works. 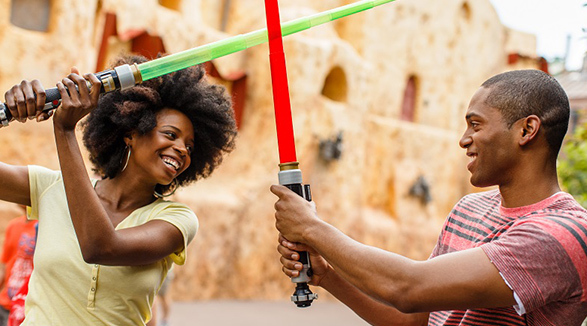 Toy Story Land opened June 2018 and Star Wars: Galaxy's Edge will call Disney's Hollywood Studios® home in 2019, but until then, there is still so much to see and do. 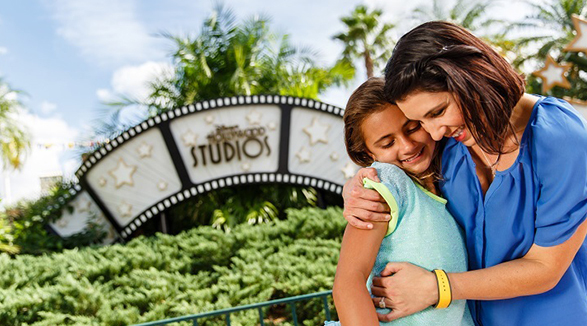 Disney's Hollywood Studios® is connected to the FastPass+ system and it's a good thing! The park has some of the most intense and popular attractions throughout the whole resort. If there are any thrill seekers in your group, grab a FastPass+ for Rock 'n' Roller Coaster and the Twilight Zone Tower of Terror. If you have princesses seeking a "happily ever after," make FastPass+ reservations for Beauty and the Beast-Live on Stage, and consider stand-by seating for both For the First Time in Forever: A Frozen Sing-Along Celebration and Voyage of the Little Mermaid. Fantasmic!, Toy Story Midway Mania, Star Tours are also good FastPass+ choices. Of course, Disney's Hollywood Studios® has an impressive restaurant selection as well. In fact, it may have some of the most unique restaurants available anywhere. The Hollywood Brown Derby, 50's Prime Time Cafe and the Sci-Fi Dine-In Theater Restaurant are a few you'll want to enjoy. Remember that reservations can be made up to 180 days in advance, and we recommend that with these hot spots. 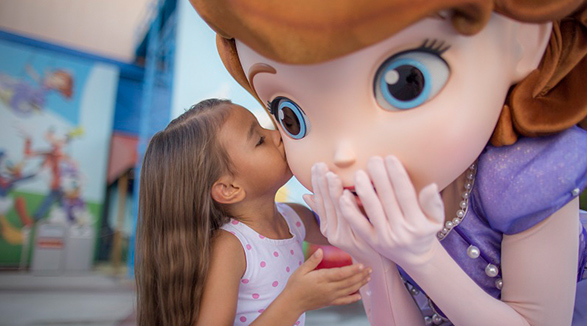 Disney's Hollywood Studios® also hosts a number of special events. 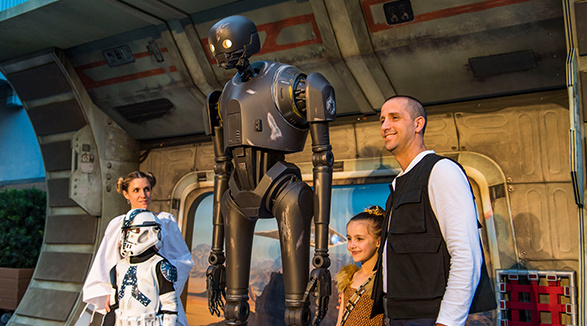 Star Wars Galactic Nights and Star Wars Half Marathon are additional ticketed events held in April. Seasonal decor can also be found throughout the Christmas season. 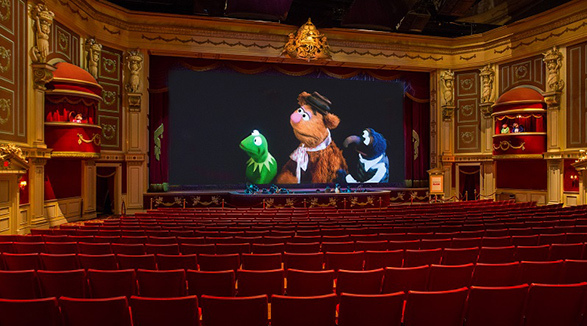 One of the best things about Disney's Hollywood Studios® is the number of shows they offer. It's always nice to take advantage of longer length attractions, and because there are so many here, it is impossible to do everything in one day. We recommend taking that into account when booking your Walt Disney World® Resort vacation. Make sure to plan enough days to do it all. 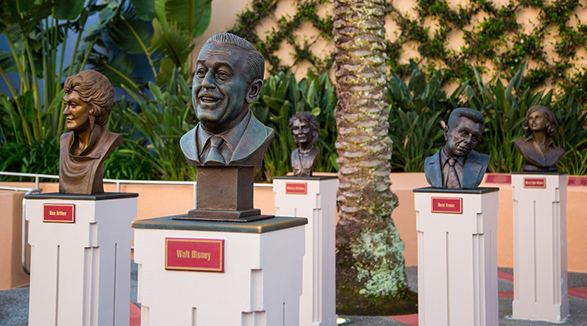 Animation Courtyard in Disney’s Hollywood Studios is home to popular Disney characters, great entertainment and a look at the man who began the magic. Commissary Lane in Disney’s Hollywood Studios is the only place where you can find both sci-fi monsters and Mickey Mouse. 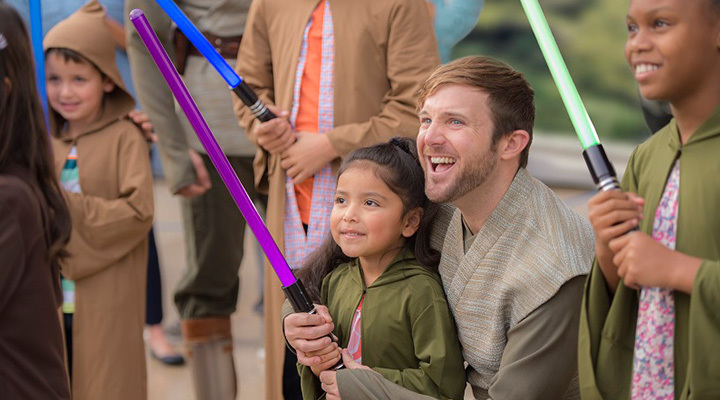 Echo Lake in Disney’s Hollywood Studios is the place to meet stars – whether they’re from Arendelle or a galaxy far, far away. You’ll remember the dazzling days of years gone by as you stroll down Hollywood Boulevard. Looking for a hilarious show and some good food? Look no further than Muppet Courtyard. Debuting in 2019, Star Wars: Galaxy’s Edge will immerse Disney’s Hollywood Studios’ guests in a brand-new galactic world. Sunset Boulevard in Disney’s Hollywood Studios is where you can find the romance of years past, excitement like no other and spectacular shows. 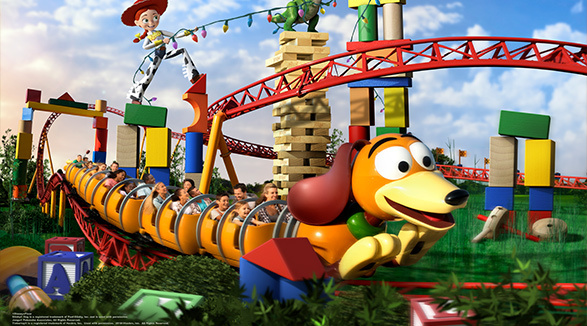 The brand-new Toy Story Land brings one of our favorite Pixar stories to life, with all new attractions, dining and more!